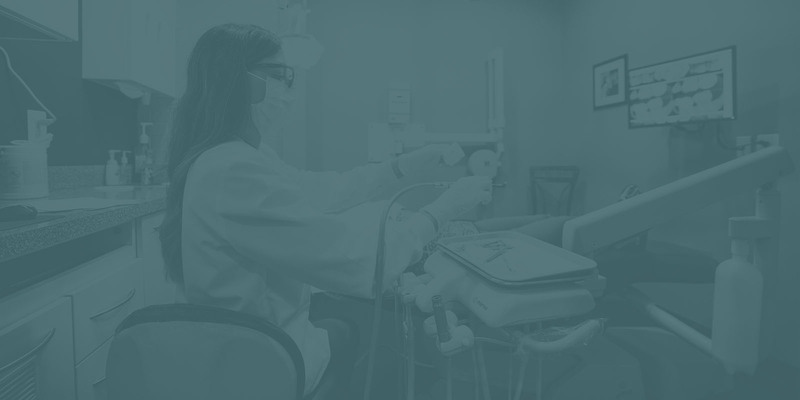 At Gordon Center for General and Advanced Dentistry, we specialize in treating patients who have a fear of the dentist. First, you should know that you are not alone. Research suggests that anywhere from one in 10, to one in five people have some fear of going to the dentist. New patients often tell us that it is because of a prior experience. They may have felt rushed, pressured into unnecessary treatment, or found dental work to be painful. At Gordon Center, we take the time to make you feel comfortable. We’ll talk you through treatment options, answer any questions you may have, and make sure you are fully numb before completing any dental work. In fact, if you visit our Testimonials or YouTube page, you will see several stories of real patients who were afraid of the dentist, but love coming to see us!